This blog is really interesting with cool and surprising segments. Always wanted to join one and here I am right now, writing this post and posting it in his entry after this! I checked and there are already 100 blogs joining! There's still time until 500 blogs so start yours too! Why I want to be a blogger? Well, mostly because I wanted to vent my feelings, the method of writing down somehow lost its appeal in this modern times. Though this LWC was started in November, I can say that it has improved but I still have lots more to learn like not making the blog heavy. 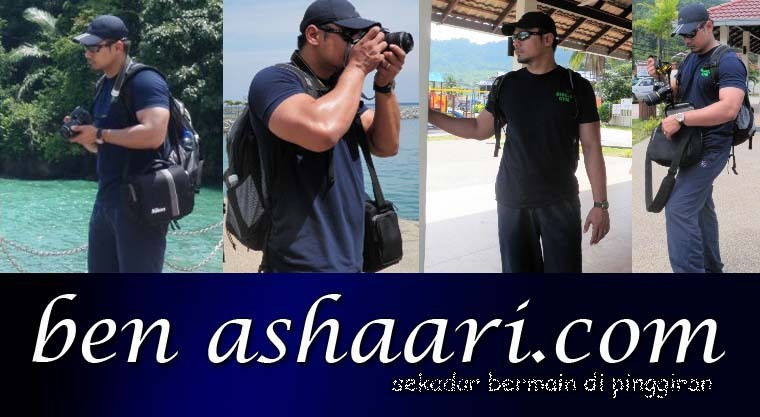 For details about me, you can read in the post "I'm a Sarawak-ian Blogger". It's mostly stated in there. Okay, now to leave the URL of this post in his entry! Click on the banner to go there and enter! New Year's Eve Countdown Party!